Google Home has had some limitations (to put it mildly) when it comes to calendar integration, but new features have been trickling out from Google over the past couple of months in a bid to amend this. Now, users can finally have their smart speakers read out events from shared G Suite calendars. You may not think this is a big deal, but there's a lot of people out there with work calendars that are full to the brim with events, and keeping track of everything is no easy task. Google Home was previously unable to work with birthday and holiday calendars, but a couple of months ago, Google finally added the option to read info from imported URL and iCal calendars and is now following through with G Suite functionality. 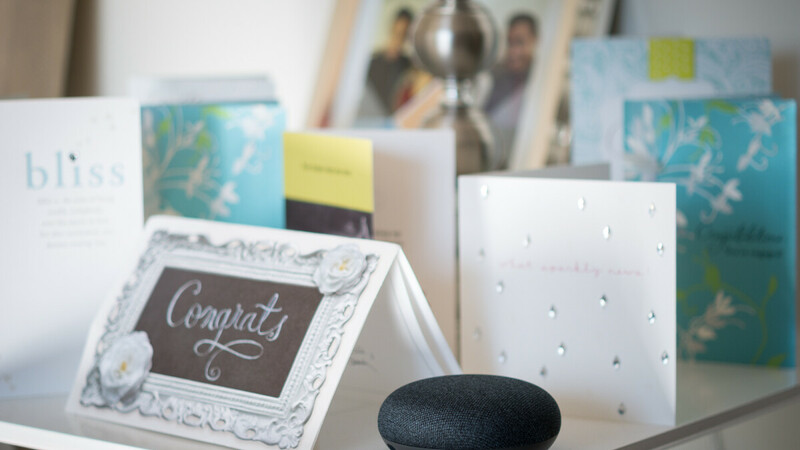 The new feature was spotted by an Android Police reader who was surprised to find out when he woke up and said "Good Morning" to his Google Home speaker, that it automatically read events from their work calendar, which is shared from another G Suite account. As is the case with most new Google Home features, this one is likely going to see a gradual roll-out. That is, not everyone is going to get it at the same time. Just try it out on your speaker, and if it doesn't work, give it a day or two. BUT will Google home FINALLY read out All day calendar events. It has never been able to do so.? Also guess this will once again be a USA only update?